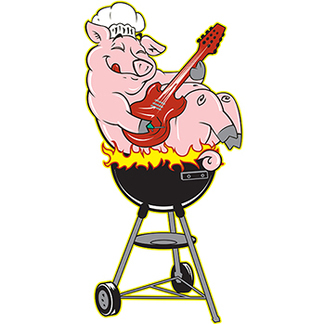 The Duke Street Kings' 22nd annual Blues & BBQ for Better Housing Festival is scheduled and we need your help to make it another successful event! The festival will be held in Edgewater at Citizen's Park on Saturday, July 20th Time: 11am to 8pm. Proceeds donated to Habitat for Humanity of Metro Denver. Over the past years, this festival has raised over $250,000 for Habitat for Humanity, thanks to your help! Sign up and volunteer for this event today! When you sign up to volunteer for this event, you will receive a T-shirt and free entry to enjoy the show during times you are not volunteering. Water will be provided. On behalf of Blues and BBQ, THANK YOU for your support! Your help is much appreciated! Set up tents, tables, chairs, place trash dispensers & misc.